Bowling for Rhinos is organized by the American Association of Zookeepers to fund conservation and habitat protection. 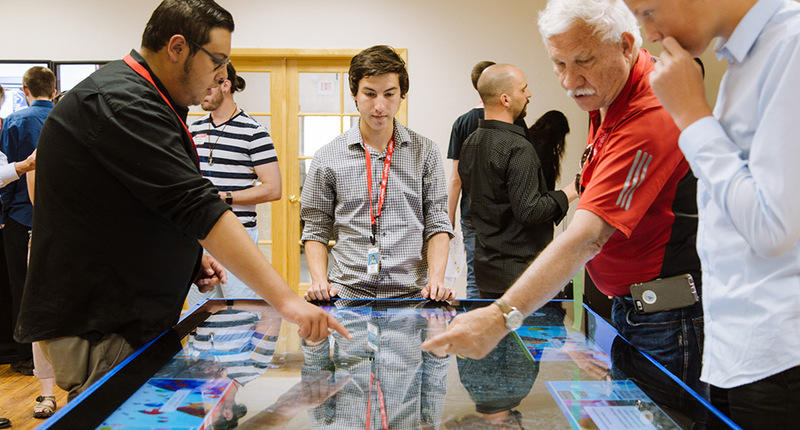 Ideum designs and builds interactive exhibits for museums and companies around the world. 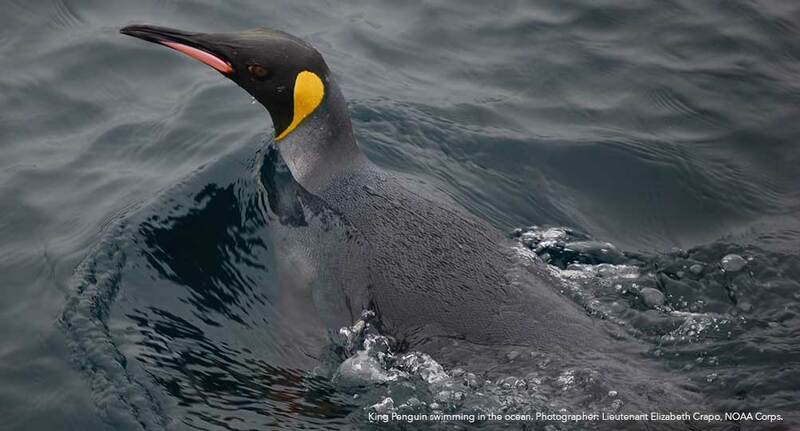 But we're also committed to social responsibility and environmental sustainability. 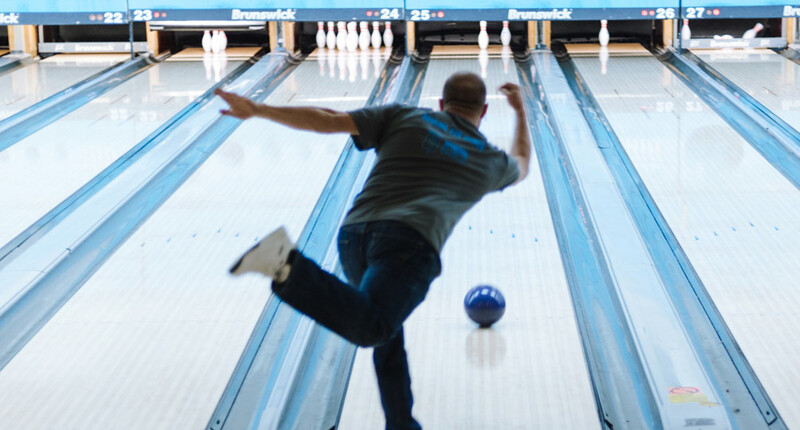 That's why we were proud to be a sponsor of the annual Bowling for Rhinos event on August 13. Organized by the American Association of Zookeepers (AAZK), Bowling for Rhinos raises money for endangered rhinos and other species in Africa and Indonesia. Several rhinoceros species, including Black and Javan rhinos, are critically endangered due to habitat loss and poaching. 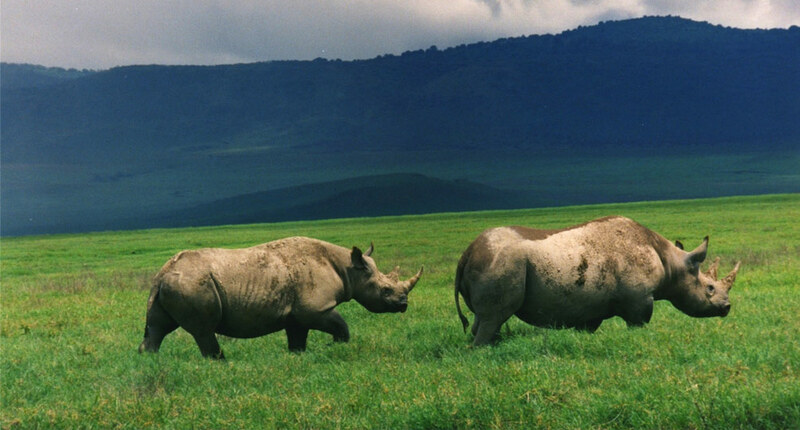 Bowling for Rhinos is an innovative and fun way to support conservation efforts for these magnificent animals and help preserve their fragile ecosystems. Bowling for Rhinos happens in cities across the nation and has raised more than $6 million since 1990. Our local event was hosted by Silva Lanes in Albuquerque. Teams from institutions across the city participated, and Ideum's own team, Snakes on a Lane, made a great showing. And playing a part in this event also highlighted another of our passions: finding new ways to be active supporters of our community. We’re looking forward to next year’s event! 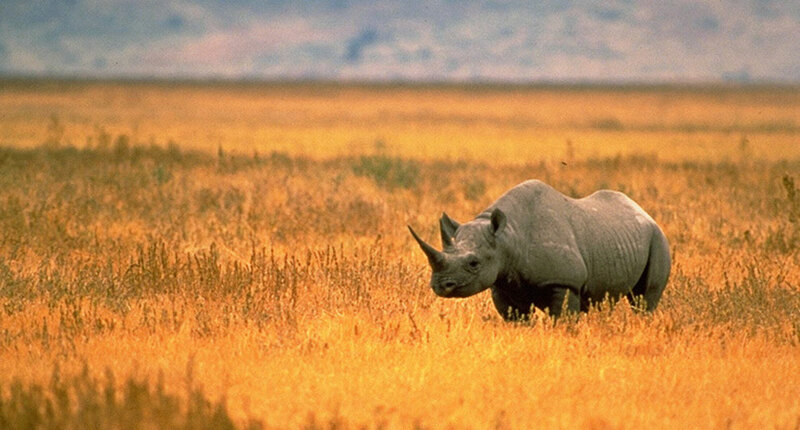 Critically endangered black rhino (Diceros bicornis) in Tanzania. 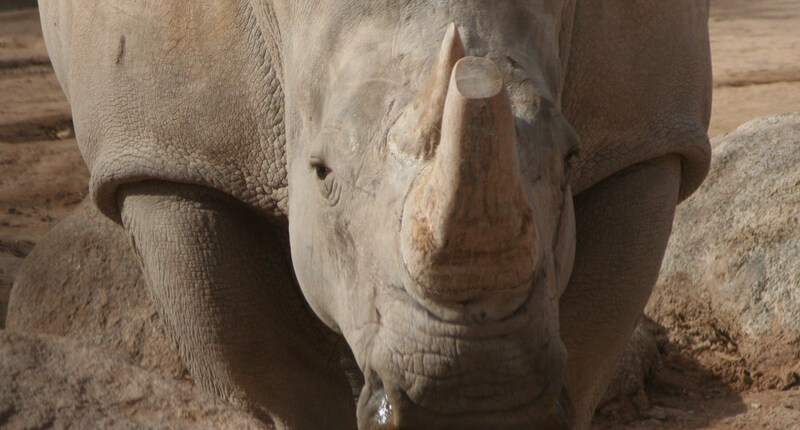 One of the Albuquerque Biopark's white rhinos (Ceratotherium simum). 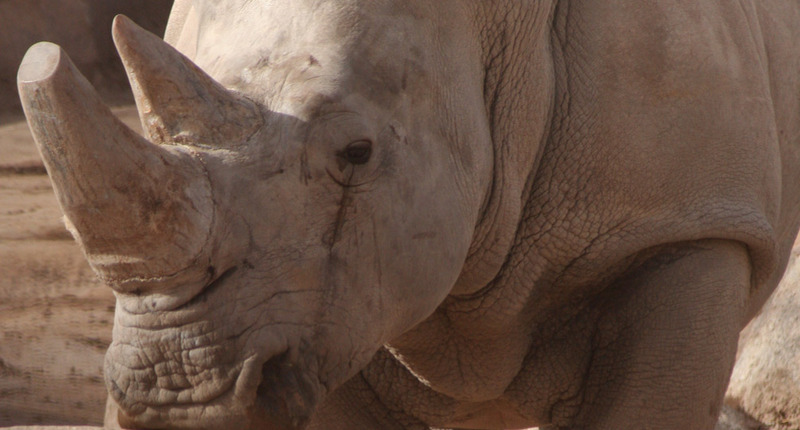 The white rhinoceros is the largest extant rhino species.